Pay your friends, get paid back, or split checks with ease. It may not be as hip as Venmo, but Square Cash is a solid option for users who want to send and receive cash from virtually anyone. We only wish its ability to split the bill were a bit more robust. Once you’re all signed up and if you’re a customer of a participating bank, Zelle offers one of the fastest ways to send and receive money with your friends. But if you’re not registered with Zelle yet or your bank isn’t a Zelle partner, the app’s benefits begin to fade. 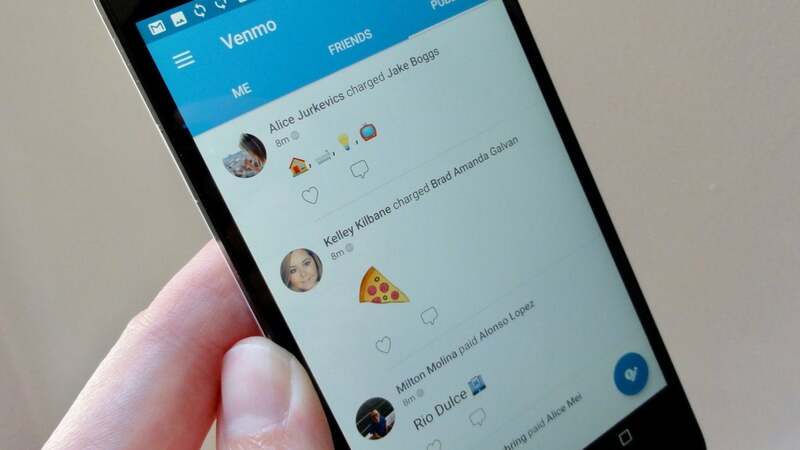 PayPal's mobile app makes for one of the more secure ways to send and receive cash from friends or even strangers, but you're on your own when it comes to splitting the bill, and debit card transactions will cost you. Snapcash offers the easiest way to send money to fellow Snapchatters, but we're talking bare-bones features here.